Real estate is Katie Treem’s passion and it is evident with the energy and enthusiasm puts into every transaction and client. 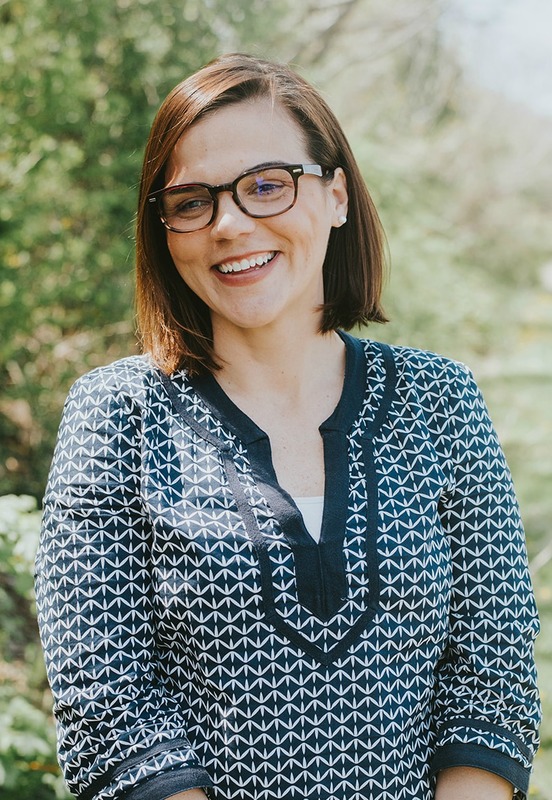 With 10 years’ experience working in corporate marketing/client management, Katie also knows how to balance proven negotiation tactics with relational development to reach the outcome her clients desire. Katie loves the challenge and uniqueness of each new client and situation and has thrived with her client focused approach. In 2015, Katie was Keller Wiliams Rookie of the Year. Originally from Connecticut, Katie settled in Maine 10 years ago and couldn’t be more thrilled to call this her home. Katie lives in Falmouth with her husband Isaac and their two sons and together they love exploring all that this great state has to offer. Katie is also an active volunteer with the Maine Chapter of the March of Dimes as well as the Wayside Food Programs. See what people are saying about Katie on Zillow. Updated: 22nd April, 2019 4:10 PM.